Nintendo’s reveal of the “final format” of the Wii U is now expected to see stiff competition at E3 2012, as both Microsoft and Sony are preparing to showcase their successors to their Xbox 360 and PlayStation 3 platforms. Expectation that Microsoft would announce their next-generation plans at E3 this year has long been rumoured, and MCV has learnt that the company recently signalled to partners that this will indeed go ahead. Of more surprise, however, is that Sony are to also reveal plans for their next home console – having made clear to third-party publishers that they were keen not to be left behind this generation. 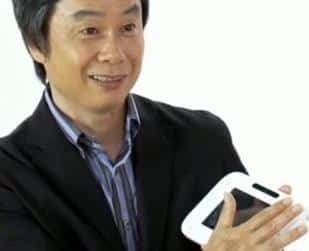 Whilst price or launch details aren’t expected to be heard, it could easily prove hindrance to Nintendo’s Wii U plans. Fingers crossed, though, that Nintendo will be able to showcase enough quality software and innovations to retain consumer interest.